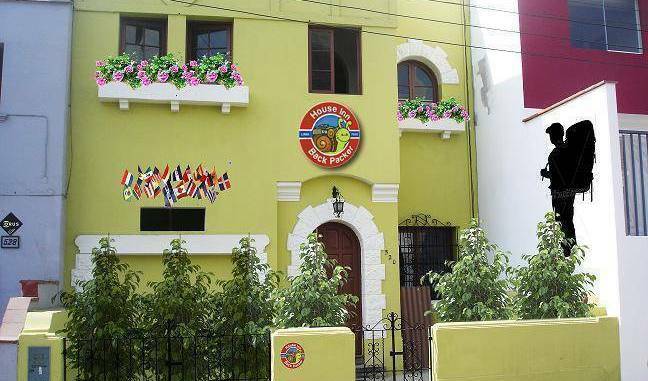 The Inka Lounge Hostel Is Located In Miraflores. We have this room for 4 to 6 people (2 or 3 cabins or bunks per room) with clean sheets. Bathrooms and showers are outside the room (shared) with hot water 24 hours. This special room is just for ladies or girls. Breakfast included in the rate. We have this room for 4 to 6 people (2 or 3 cabins or bunks per room) with clean sheets. Bathrooms and showers are outside the room (shared) with hot water 24 hours. This special room is just for boys. Breakfast included in the rate. We have rooms from 4 to 6 people (2 or 3 cabins or bunks per room) with clean sheets. Bathrooms and showers are outside the room (shared) with hot water 24 hours. Ideal for mixed groups (tours, study groups, etc). Breakfast included in the rate. This large and spacious room has a queen bed, TV / cable, telephone, minibar, bathroom, hot water, towels and clean sheets. Breakfast included in the rate. Female dorm, with bathroom and with large lockers. 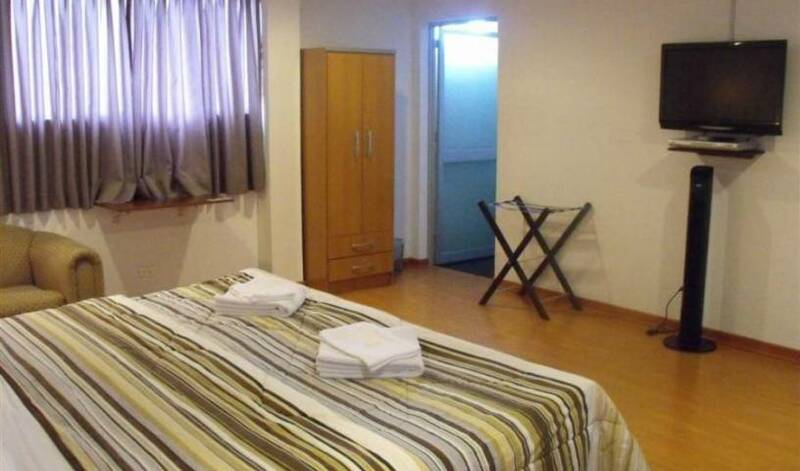 Private Double Room with Private Bathroom includes Breakfast, TV LCD 26", Internet Wi-Fi in the Room, Parking, 24 hours Recepciion, Hot Water, Room Service, Storage Facilities, Airport Transfers. Private 4 Single Bed Room with Private Bathroom includes Breakfast, TV LCD 26", Internet Wi-Fi in the Room, Parking, 24 hours Recepciion, Hot Water, Room Service, Storage Facilities, Airport Transfers. 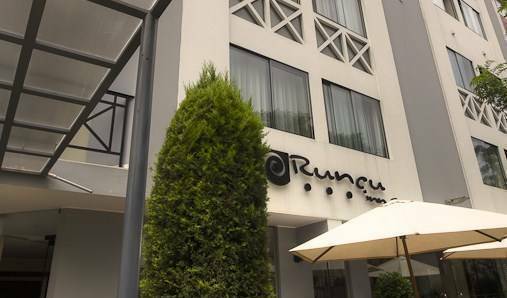 Private 5 single Bed Room with Private Bathroom includes Breakfast, TV LCD 26", Internet Wi-Fi in the Room, Parking, 24 hours Recepciion, Hot Water, Room Service, Storage Facilities, Airport Transfers. Private Triple Room with Shared Bathroom includes Breakfast, TV LCD 42", Internet Wi-Fi in the Room, Parking, 24 hours Recepciion, Hot Water, Room Service, Storage Facilities, Airport Transfers. 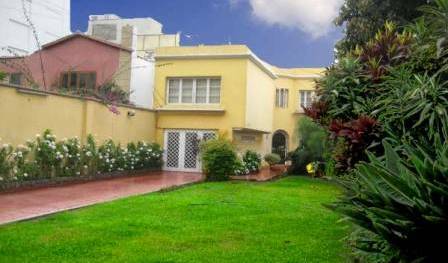 Casa Bella Boutique Hotel, located in San Isidro Lima Peru, just one block from the Country Club and the Lima Golf Club. Elegant room, located on the 2dn floor. Queen Size bed. Full Tv Led of 40”, Tv Digital Cable HD, Digital Safes, mini bar, slippers , alarm clock radio , ipod dock, air conditioned cold and heat, hairdryer, access to bedroom with proximity card, phone. Bed sheets with Luxury 100% combed cotton triple sheeting. Bathroom with stylish decoration and Spanish semi shower. Room with contemporary touch that makes the difference, Decoration combined with the natural sunlight. There is nothing “Standard” about this room. Queen Size bed. Full Tv Led of 40”, Tv Digital Cable HD, Digital Safes, mini bar, slippers , alarm clock radio , ipod dock, air conditioned cold and heat, hair dryer, access to bedroom with proximity card, phone. Spanish semi shower and tub. Contemporary room, combined with colorful and contrast of the iron charm. King Size bed. Full Tv Led of 40”, Tv Digital Cable HD, Digital Safes, mini bar, slippers , alarm clock radio , ipod dock, air conditioned cold and heat, hairdryer, access to bedroom with proximity card, phone. Bed sheets with Luxury 100% combed cotton triple sheeting. Bathroom with stylish decoration and Spanish semi shower. Bright and contemporary room, located on the 2dn floor. Queen Size bed. Full Tv Led of 40”, Tv Digital Cable HD, Digital Safes, mini bar, slippers , alarm clock radio , ipod dock, air conditioned cold and heat, hairdryer, access to bedroom with proximity card, phone. Bed sheets with Luxury 100% combed cotton triple sheeting. Beautiful terrace finely decorated. Bathroom with tub and Spanish semi shower . Comfortable and contemporary elegant room, located on the 2dn floor. King Size bed. Full Tv Led of 40”, Tv Digital Cable HD, Digital Safes, mini bar, slippers , alarm clock radio , ipod dock, air conditioned cold and heat, hairdryer, access to bedroom with proximity card, phone. Bed sheets with Luxury 100% combed cotton triple sheeting. Bathroom with stylish decoration, Spanish semi shower and comfortable Jacuzzi. Montero Rosas Nº 976 - Urb. Santa Beatriz. Perfect room for two people. It has twins beds, and also has a private bathroom. Complimentary continental breakfast. This room is ideal for a couple that appreciates privacy. This room has marriage bed and own bath. The price is for room. Breakfast is included. Perfect room for three friends or family of three. It has a bed and a bunk bed and half square, also has a private bathroom. Complimentary continental breakfast. It is an excellent room for groups or large families, and that has four bunk (eight beds), bathroom inside the room, also has lockers so you can store your belongings with security and confidence. 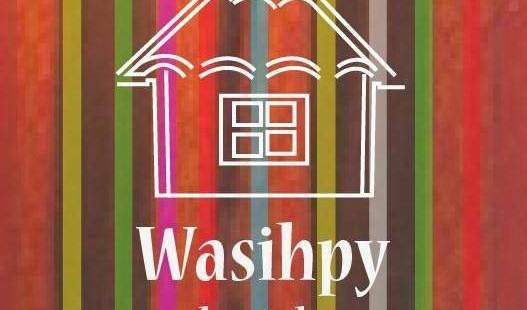 A comfortable room for one person, where you can sleep soundly in a comfortable single bed, also has a private bathroom. Complimentary continental breakfast. Habitación grupal, con baño y ducha compartida, camas camarote de 1 1/2 plaza, colchones Premium, sabanas de 150 hilos de 100% algodón, set de toallas 100% algodón, lockers por persona. Habitación Doble, con baño de uso exclusivo y ducha compartida, dos camas de 1 1/2 plaza, colchones Premium, sabanas de 180 hilos de 100% algodón pima, set de toallas 100% algodón pima, dos maleteros y TV por cable. Habitación Doble, con baño privado, dos camas de 1 1/2 plaza, colchones Premium, sabanas de 180 hilos de 100% algodón pima, set de toallas 100% algodón pima, dos maleteros y TV por cable. The room has a matrimonial bed for a couple or just for one. You decide! Feel you like were at home. This room has a single bed, free wi fi, TV with cable, DVD, furniture in dining room , kitchen and bedroom, desk, safe box, fan, heating, shower, etc. This room has a Queen size bed, free wi fi, TV with cable, DVD, furniture in dining room , kitchen and bedroom, desk, safe box, fan, air conditioning, heating, bathtub, etc. This room has a King size bed, free wi fi, TV with cable, DVD, furniture in dining room , kitchen and bedroom, desk, safe box, fan, air conditioning, heating, bathtub, etc. This room has a double bed (two sizes), free wi fi, TV with cable, DVD, furniture in dining room , kitchen and bedroom, desk, safe box, fan, air conditioning, heating, shower, etc. This comfortable room has a double bed, tv cable and private bathroom. Free access wi-fi. Continental breakfast is included in rate. This comfortable room has a two single beds, tv cable and private bathroom. Free access wi-fi. Continental breakfast is included in rate. This comfortable room has three single beds, tv cable and private bathroom. Free access wi-fi. Continental breakfast is included in rate. 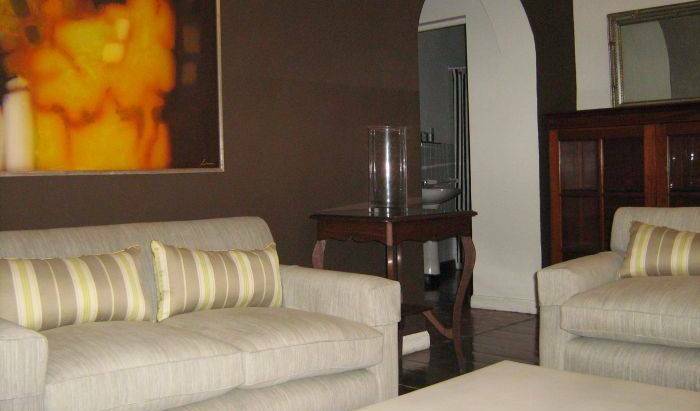 This comfortable room has a single bed, tv cable and private bathroom. Free access wi-fi. Continental breakfast is included in rate. Aeropuerto: Av. Prolongacion Salaverry 183. Urb. Condevilla. Jiron Pimentel 131, Punta Hermosa. Nice triple bed shared room for 3 passangers with own bathroom, garden s window, free Wi-Fi, cable TV., towels. Simple married suite with large bed. Private bathroom, free Wi Fi, Cable Tv, fan, phone, shower, towels. Large married suite with large bed and another one smaller just in case of a child or an additional passanger. 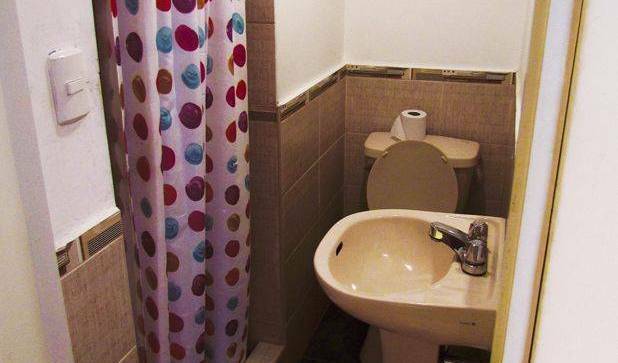 Private bathroom, free Wi Fi, Cable-TV., fan, phone, shower, towels. Carpeted.